Roving is compatible with many resins. It is a high-performance reinforcement and widely used in hand and machine production, such as boats, vessels, plane and automotive parts. Woven Roving width ranging from 150mm-1500mm, Densely aligned fibers resulting in a high strength. Good mold ability and drapability making handing easy. 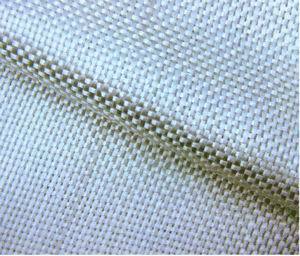 Warp and weft rovings aligned in a parallel and flat manner resulting in uniform tension and very little twist. Excellent rollout characteristics. Good wet-out in resins. Type of glass: E-glass and c-glass .